I am trying to create a population of mice. I don't have any metabolizing enzymes information on my drug so I can't create a variability in term of these. 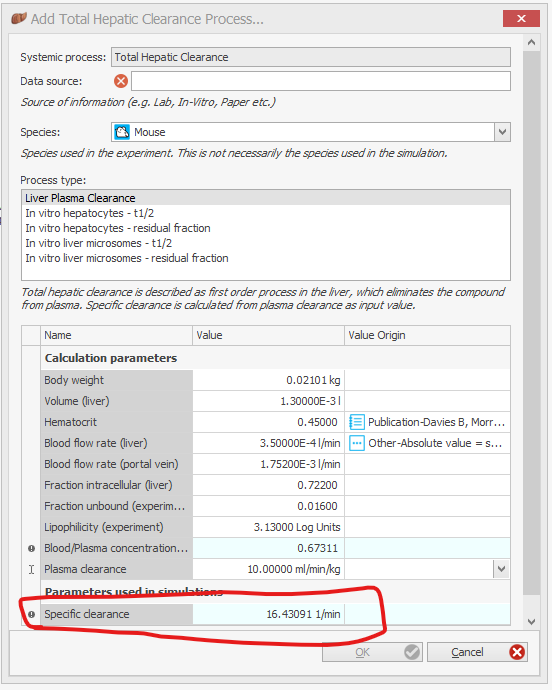 However I would need to create a variability of the Total Hepatic Clearance -> "Plasma clearance"
I don't find that option in the population building block, since this clearance is usually set up in the compound block. Is there a way to configure such a variability or is it only possible to create variability on physio and anatomical sections ? 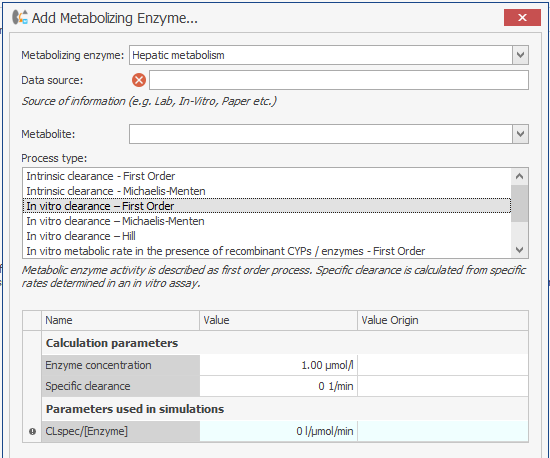 Now in your population you can alter the expression level of the hepatic enzyme and create your clearance variability. I hadn't thought I could do it that way ! Seems to work just fine.